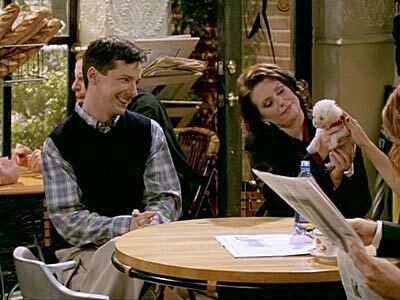 Reports are surfacing that Jack + Karen are getting a Will & Grace spinoff. OH ME OH MY OH AWESOME! Have I ever shared that story about the first time I visited Numbers in Weho? Me and my friend, theMVP decided to see if it was as smarmy as folks said. It was. 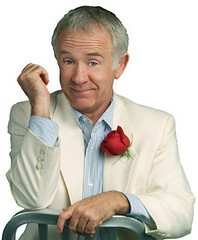 As we drifted past the young guys dining with old guys we happened across Leslie Jordan and a young guy who said: "...well, I know I'm only 18 but I have to make money somehow."